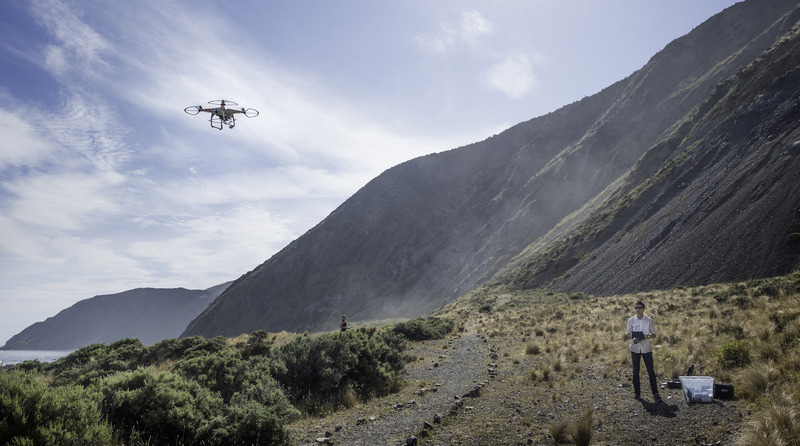 Created and curated by swissnex Boston, Aerial Futures: The Drone Frontier imagined the changes coming to our lives through the increasing adoption and implementation of professional drone technology. 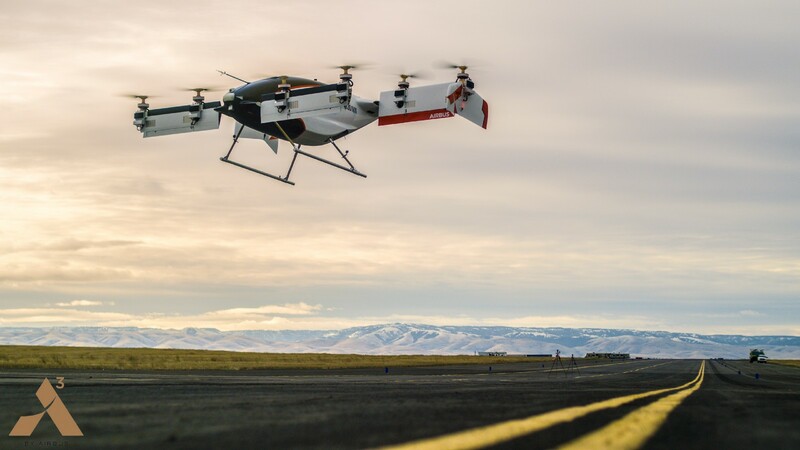 Drones hover on the horizon of a rapidly developing technological landscape, allowing for new and imaginative applications of AI, flight technology, 3D imaging, and other burgeoning fields. These machines have an increasingly large presence in our anticipated future, bringing both incredible opportunities and new challenges. 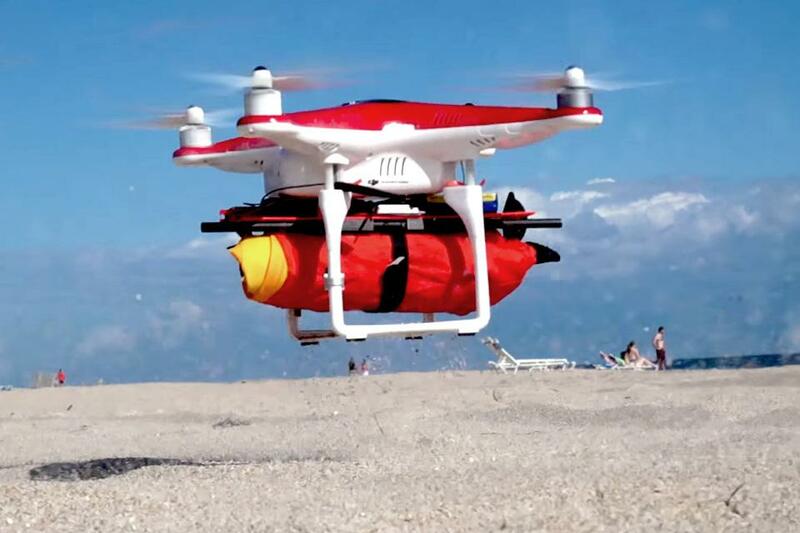 Switzerland, in particular, has embraced drones and created an ecosystem for the technology to develop. Together with leading experts from Switzerland and all over the world, we continue to address the changes these machines and their associated technologies will bring to our global society. Learn more about our ongoing activities here.